The envoy will be tasked with pressing minority rights in a broad region covering the Arab world, Central Asia and the Indian subcontinent. 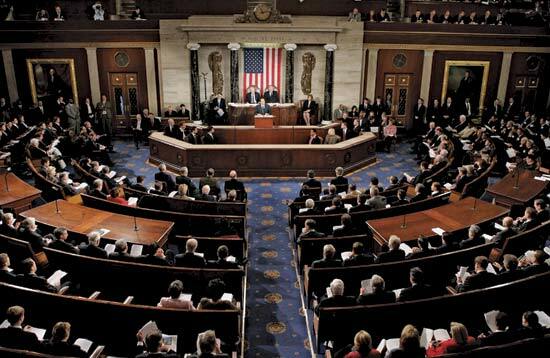 But the bill asks the envoy to prioritize Egypt, Iraq, Afghanistan and Pakistan. Lawmakers voiced concern for the safety of Egypt’s Coptic Christians during the transition following the overthrow of President Hosni Mubarak. At least two dozen people died in religion-related violence in Egypt in March and May. “As the largest and one of the oldest minorities, they are suffering and their escalating agony portends suffering throughout the region,” Smith, a Republican and devout Catholic, said on the House floor. Lawmakers also voiced worries over the treatment of Christians in Iraq, Afghanistan and Pakistan, the Ahmadiyah Muslim minority in Pakistan, Bahais in Iran and Hindus in Bangladesh. “In Afghanistan and Pakistan, countries where the United States has invested its treasure and the lives of countless brave American soldiers, persecution of Christians runs rampant,” said Representative Frank Wolf, a Republican from Virginia who sponsored the bill. He pointed to the case in Pakistan of Aasia Bibi, a Christian mother of five who was sentenced to death for allegedly insulting the Prophet Mohammad, and the assassination this year of two politicians who defended her. All 20 lawmakers who voted against the bill were Republicans, mostly hawks against government spending. The legislation authorized $1 million a year for the envoy and staff through 2015. Next Post Money Can Buy!